So it's not entirely new, you may remember the EuroVis Workshop on Replicability, Validation, and Verification in Visualization, better known under its highly euphonic acronym, EuroRVVV. TrustVis is not just a new name but the attempt to broaden the scope and frame the workshop in a slightly more practice-oriented way (it's still plenty academic, don't worry). 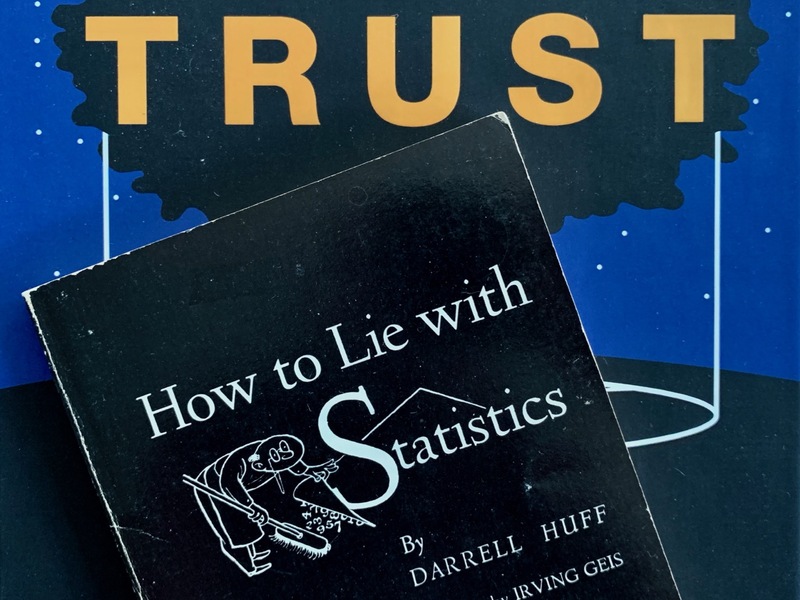 After all, replication, verification, and validation are all matters of trust in the end. Can we trust this method, this study, this technique, etc.? And how do we know? This is also a question when it comes to users exploring a new tool. Does this show me my numbers correctly? Can I read and understand what it produces? What kinds of biases does it create? Do I know how to use it to properly show my data? These are all common and real hurdles in trying to adopt a new tool. This even goes into matters of policy. For example, for a long time, doctors had to look at every single slice in a CT scan and could not base their diagnosis on 3D renderings. I don't know if that's still the case, but trust can clearly have enormous consequences. The full call and details on how to submit are available on the TrustVis website. But the gist of it is: deadline is April 5, we're looking for short/position papers, the workshop will be held at EuroVis in Porto in early June. My co-chairs Kai Lawonn, Lars Linsen, Noeska Smit, and I are looking forward to your submissions!